Welcome to the UK Social Mobility Awards where we will recognise & celebrate the achievements of businesses and organisations across the country in their work of advancing social mobility. We have a grand ambition that social mobility becomes embedded within business and organisational procedures, so that we finally make leaps forward in ensuring that every child in the country has a chance to succeed, no matter the income of their parents. 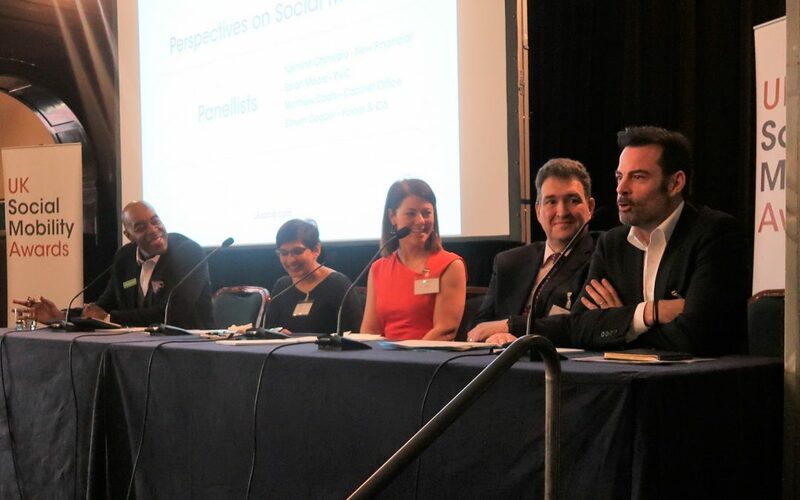 A look back at the Social Mobility Business Seminar, at which executives from across business and government to discuss social mobility best practice and share thought leadership. There was a keynote speech by Nadhim Zahawi MP, followed by a panel discussion and audience Q&A. 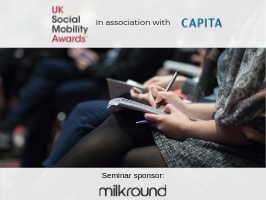 The UK Social Mobility Awards, in association with Capita, are launching for the third year with a Social Mobility Business Seminar, sponsored by Milkround. 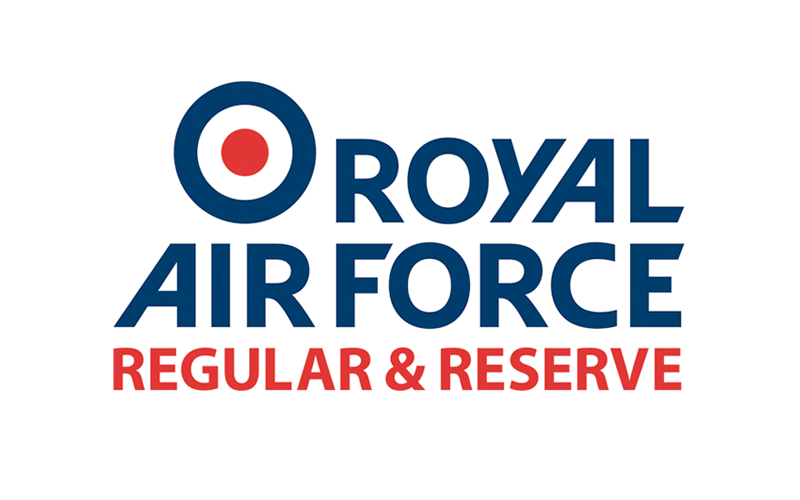 Georgie Brazier, Marketing Manager at Milkround, discussed some of the key reasons why this event is so important. The UK Social Mobility Awards, in association with Capita, are launching for the third year with a Social Mobility Business Seminar, sponsored by Milkround. 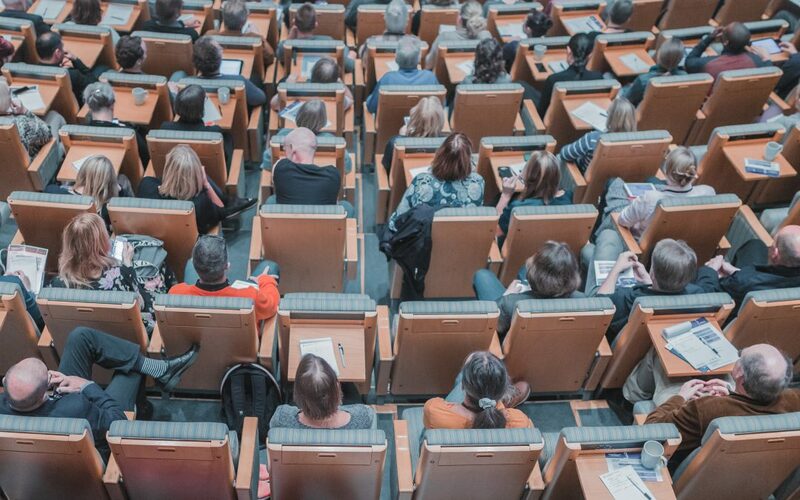 The seminar will bring previous winners and sponsors together with organisations interested in entering the 2019 awards or developing social mobility initiatives and seeking best practice guidance.